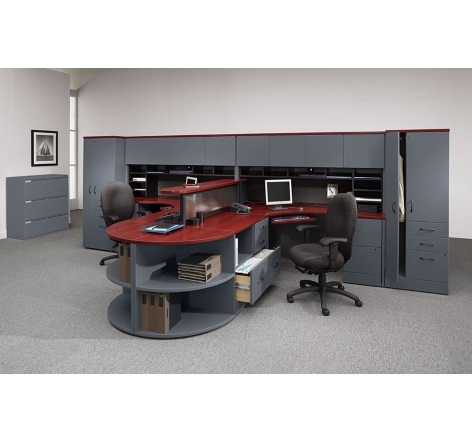 Global manufacturers a wide array of products in a variety of styles and finishes to suit your every office need. The global system of case goods, seating, and filing is extensive. Global maintains both large warehouses filled with products for an broad quick ship program, and a manufacturing base to produce stock and custom finished pieces. This extensive offering is complimented by an equally extensive offering of downloadable product brochures. 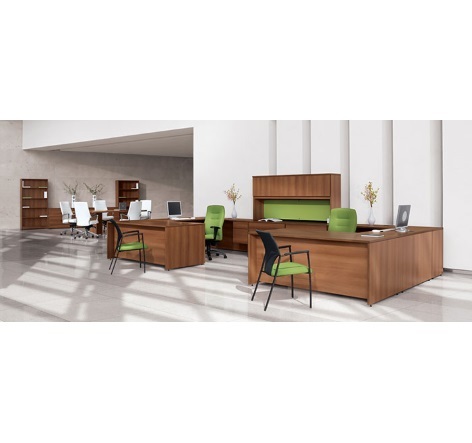 From workstations ... to conference rooms ... to teaming areas - with components that are easy to mix, match or reconfigure. 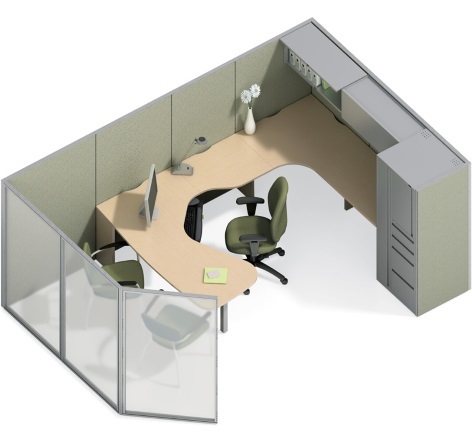 Panels can be configured freestanding to divide spaces and provide privacy or be combined with coordinating desking and storage components. 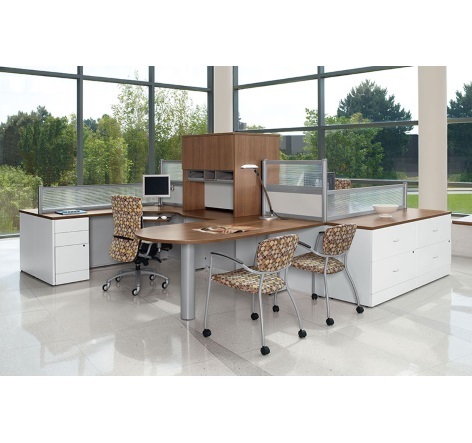 Worksurfaces provide ergonomic access to computers and substantial space for a multitude of tasks. 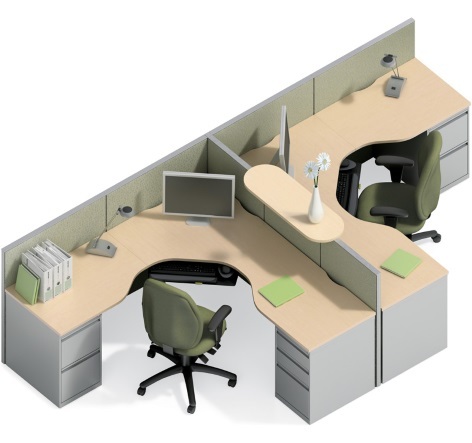 Off desk accessories are quickly and easily repositionable along the optional panel mounted rail. For additional convenience and customization, eO+ panels are available with corkboard insets, dry erase modules, and glazed inserts.